This meal was absolutely filling. The only remaining dollar menu items we didn’t order were the Chili and a Frosty. 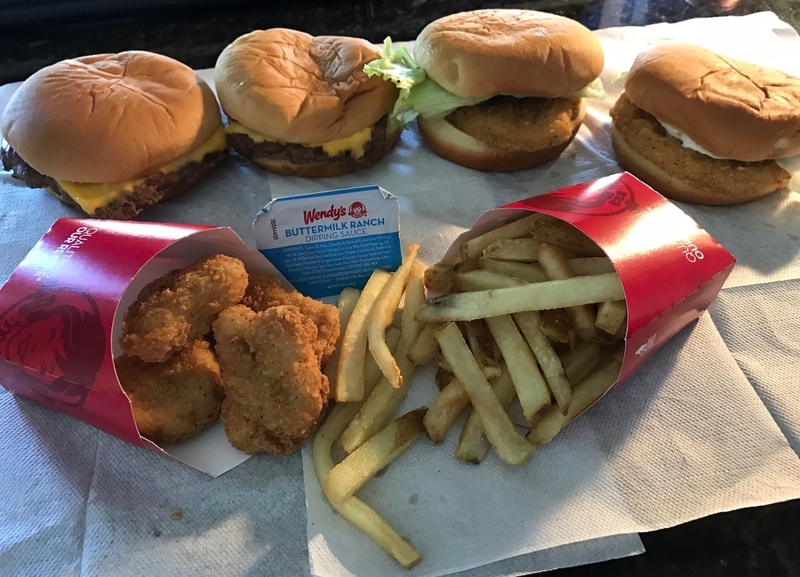 This meal is certainly worth what you pay for and Wendy’s as we know is known for tasting fresh.